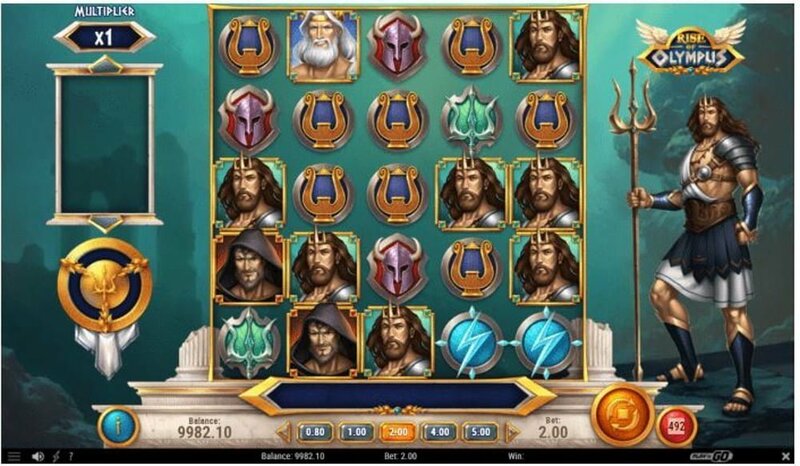 Rise of Olympus powered by Play N’ Go is an ultra-high variance video slot based on Greek mythology that’s played on a 5×5 grid. It has a ‘Cascading Reel’ game mechanic where winning symbols are removed from the reels and replaced by new ones with a multiplier that increases by 1x. 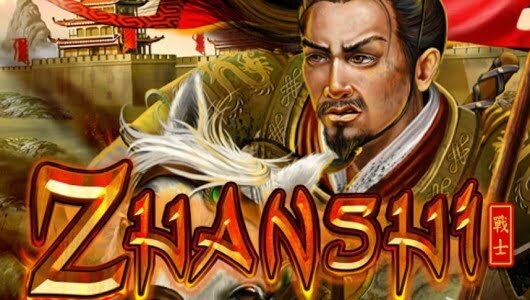 The net result is players can have consecutive wins on a single spin with a progressive multiplier. Pertaining to its bonus rounds, the Hand of God feature entails a Greek god that transforms random symbols into winning symbols for the big wins and the Wrath of Olympus bonus – you must fill up the meter to win free spins. 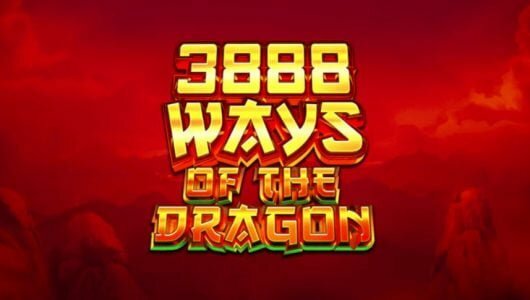 Then there’s a free spins feature that awards you a cool 20 free spins with a hefty multiplier that shoots up to 20x in conjunction with the Hand of God feature. Symbols on the reels stay true to the theme, you’ll see Poseidon, Hades, Zeus, helmets, bolts, tridents, Pegasus gold coin (wild), harps of which the most important symbols are Zeus and Poseidon. Hit 5 Pegasus gold coins on the reels you’ll pocket a payout of 50x your stake. 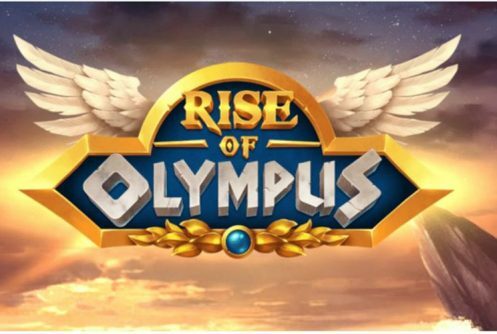 The average return to player percentage of Rise of Olympus is 96.5%. Given that it’s such a volatile slots we find it odd that the RTP is so high, then again we’ve seen stranger things. 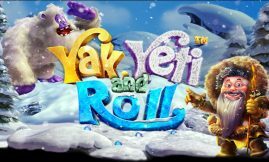 The slots can be played on mobile phones (Androids, iOS, tablets) and PC desktops (Windows, Microsoft) from £0.20 up to £100 per spin. Despite the ability to win successive payouts on a single spin the high value symbols don’t offer big payouts. Then again there are loads of bonus rounds where the big wins can be gained which we’ll discuss in a bit. Since it is a ‘Grid Slot’ winning combinations occur when you land at least 3 symbols in a row you’ll receive a payout. The wild symbol is the Pegasus gold coin, winning combinations are completed by it when symbols appear adjacent to it, it can be vertical or horizontal. Wins occur when 3 or more symbols are removed from the reels while new symbols drop from above potentially forming new winning combos. In the event the wild pitches in the middle of the reel set the multiplier increases by 1 every time. Hades, when Hades appears a set of symbols are transformed into a different symbol. Poseidon, the grid sees one or two wilds added to it. Zeus, New symbols appear when either a set or 2 sets of symbols are destroyed. 3 Sections of the meter is filled by a 5 of a kind win, a 4 of a kind win only fills 2 sections of the meter while 3 of a kind only fills 1 section. A free spin is awarded once the meter is full, symbols are transformed thanks to the Hand of God feature, 2 sets of symbols are destroyed while wilds are added. This is where it becomes interesting. 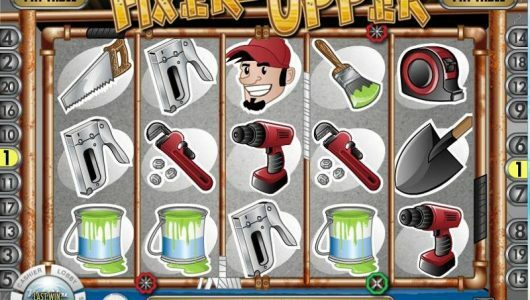 The hand of God feature you picked (Hades, Poseidon or Zeus) determines whether it awards you with a wild, essentially you can get 1 or more wilds on a non-winning free spin. As you score more wins the multiplier can increase up to 20x, the amount of free spins you can win here is 20! If the grid is cleared during a free spin you’ll score a win of 100x your stake. Rise of Olympus is a crazy busy slots not to mention its volatility, it’s kitted with a couple of interesting bonus rounds. If you score non-paying symbols, the Hand of God feature doles out wilds, removes or transforms symbols for the bigger wins. Of the bonus rounds the free spins feature is the belle of the ball because it has a multiplier that starts with 1 and increases to 20x. The top cash prize you can win on one spin is 5,000x your stake. This slots should not be played with a small bankroll since it’s expressly designed for high rollers.